Hello CAP 11G and parents! Thank-you for following and supporting your child’s progress on Blueprint. You will now see your child’s progress on their PowerSchool for Blueprint (CAP). Once your child completes all tasks, (to their full capacity) their mark for Blueprint will be updated via PowerSchool. *****If you notice your child’s progress is at a low percentage on Power School or Blueprint, please encourage your child to complete their Blueprint tasks. They have not completed the required tasks to their full capacity if it’s under 100% on Power School. A reminder that Blueprint is mandated by our Ministry of Education. It is a support system and a guide to help your son and daughter prepare for their future…….their futures are right around the corner! Your child / your family will receive information (via Blueprint) about University, Post-secondary scholarship information and requirements for post-secondary education. 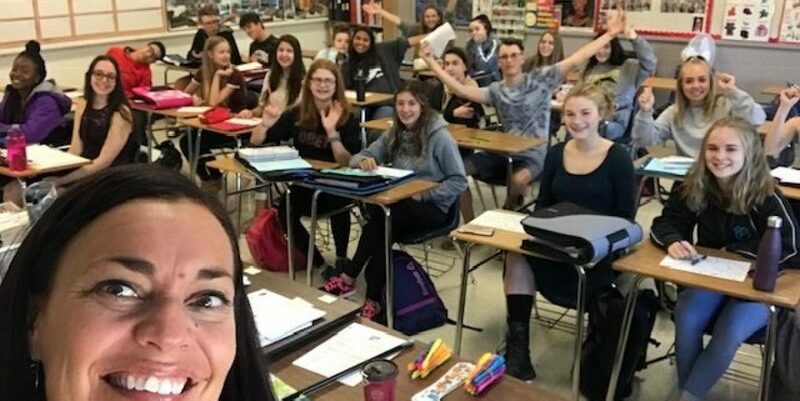 Since the start of grade 9 to grade 12 and further, your child will continue creating goals, complete motivation surveys, do high school planning to graduate, look at post-secondary opportunities, update their resume and career experiences, and continue to work on their portfolio and reflections. Thanks so very much for your continued support!